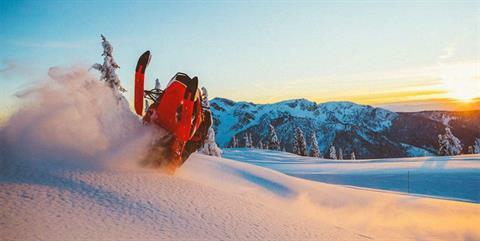 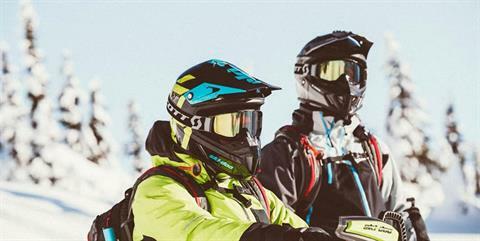 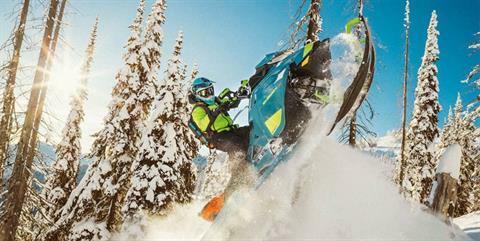 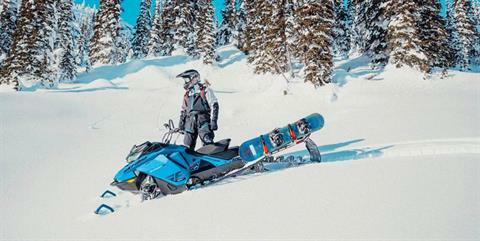 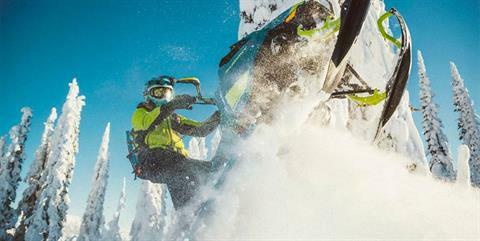 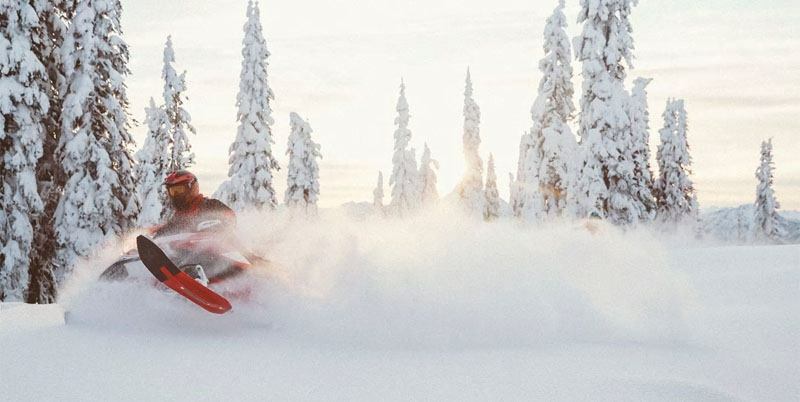 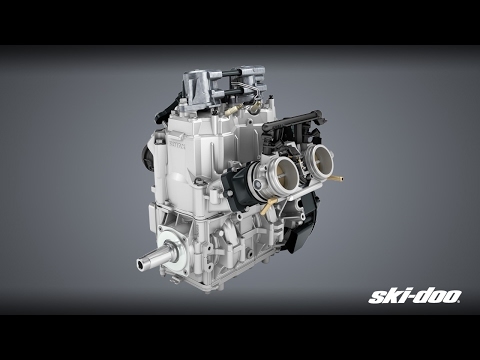 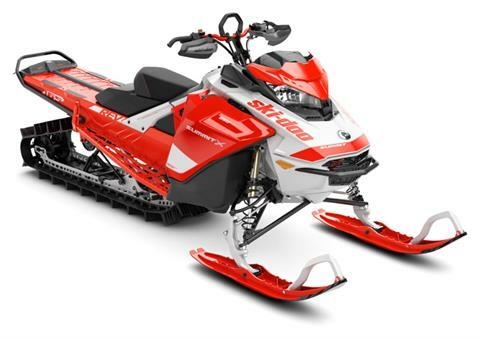 Built with input from Ski-Doo Backcountry Experts and other real-world riders. The unique Expert package features let you go where the snow is deeper, the lines are more technical and the adventure is wilder. 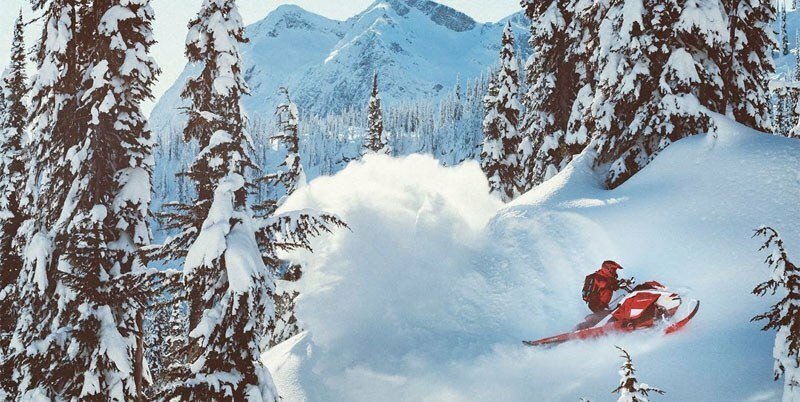 KASHIMA COATED SHOCKS: Kashima coating delivers silky smooth shock piston movement for consistent cushioning through every bump - big and small. Plus, adds durability for worry-free performance on every ride. 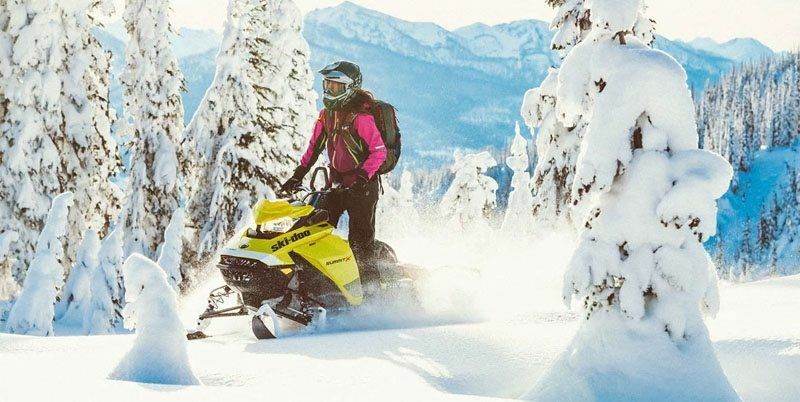 ERGONOMIC: Purpose-built for a better deep-snow experience with lower seat height, shorter riser, smaller diameter handlebars and low handlebar strap for the ultimate advantage in deep snow. 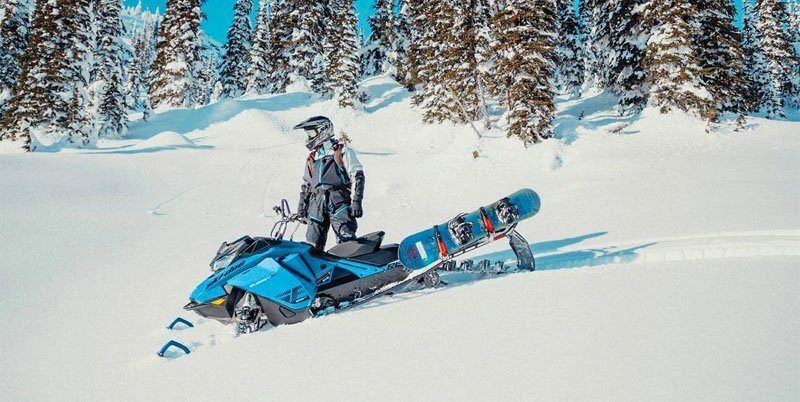 DYNAMIC HANDLING: Revised ski spindle and ski stopper for more predictable handling and a confidence-inspiring ride on steep sidehills and rough terrain. 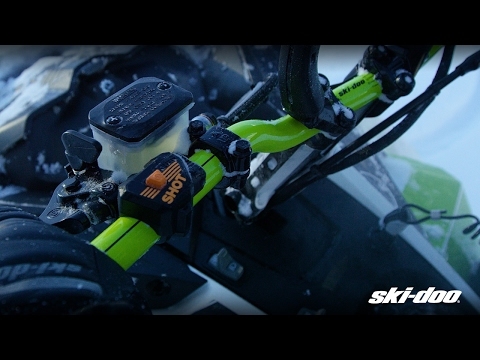 TMOTION LIMITER STRAP ADJUSTER: Quickly and easily change limiter strap length for desired ski lift without crawling under the sled.